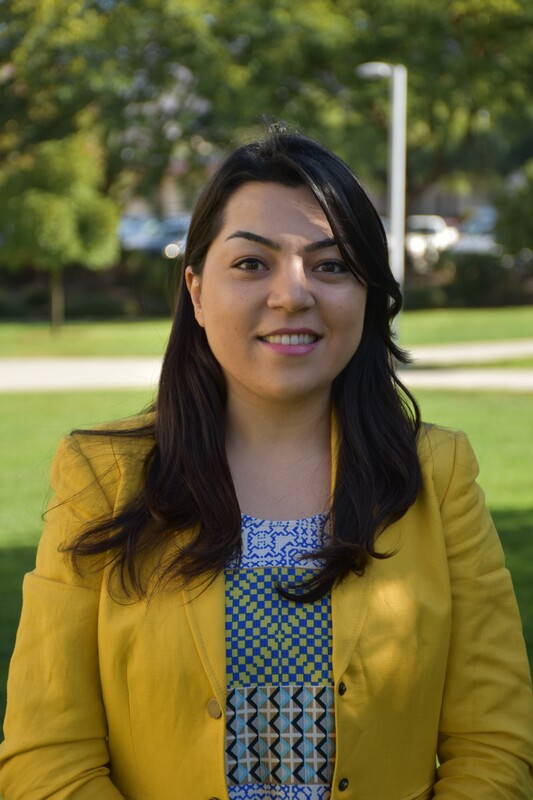 Simin Akbariyeh is a postdoctoral teaching fellow in Civil and Environmental Engineering department. Before joining Cal Poly, she was a postdoctoral research fellow at Northern Arizona University (2017-2018). Her research area includes water flow and contaminants fate and transport in variably saturated porous media and climate change impacts on water cycle and soil hydrological processes. Contaminants fate and transport in variably saturated porous media. Climate change impacts on soil hydrological processes and groundwater quantity/quality. Vadose zone and groundwater flow modeling. Inverse vadose zone modeling (groundwater recharge estimation). Multi-physics modeling of volatile organic compounds (VOCs) vapor intrusion into the overlying building. Water resources sustainability, system dynamic modeling for complex urban water resources. Akbariyeh, S., S. Bartlet-Hunt, D. Snow, X. Li, Z. Tang, and Y. Li, (2018). Three-Dimensional Modeling of Nitrate-N Transport in Vadose Zone: Roles of Soil Heterogeneity and Ground Water Flux. Journal of Contaminant Hydrology, 211: 15-25. Akbariyeh, S., B. Patterson, M. Kumar, and Y. Li, (2016). Quantification of Vapor Intrusion Pathways: An Integration of Modeling and Site Characterization. Vadose Zone Journal 15 (10). May, R., S. Akbariyeh, and Y. Li, (2012). Pore-Scale Investigation of Nanoparticle Transport in Saturated Porous Media Using Laser Scanning Cytometry. Environ. Sci. Techno., 46 (18): 9980-9986. Zarghami, M., and S. Akbariyeh, (2012). System Dynamics Modeling for Complex Urban Water Systems: Application to the City of Tabriz, Iran. Resources, Conservation and Recycling, 60: 99-106. Zharghami, M., S. Akbariyeh, A. Bagheri, and S. Behjat, (2011) Modeling Urban Water Management Using System Dynamics; Case Study of Tabriz City, Iran, Eleventh International Conference on Computing and Control the Water Industry , CCWI 2011, Center for water systems, University of Exeter, UK, ISBN 0-9539140-8-9.